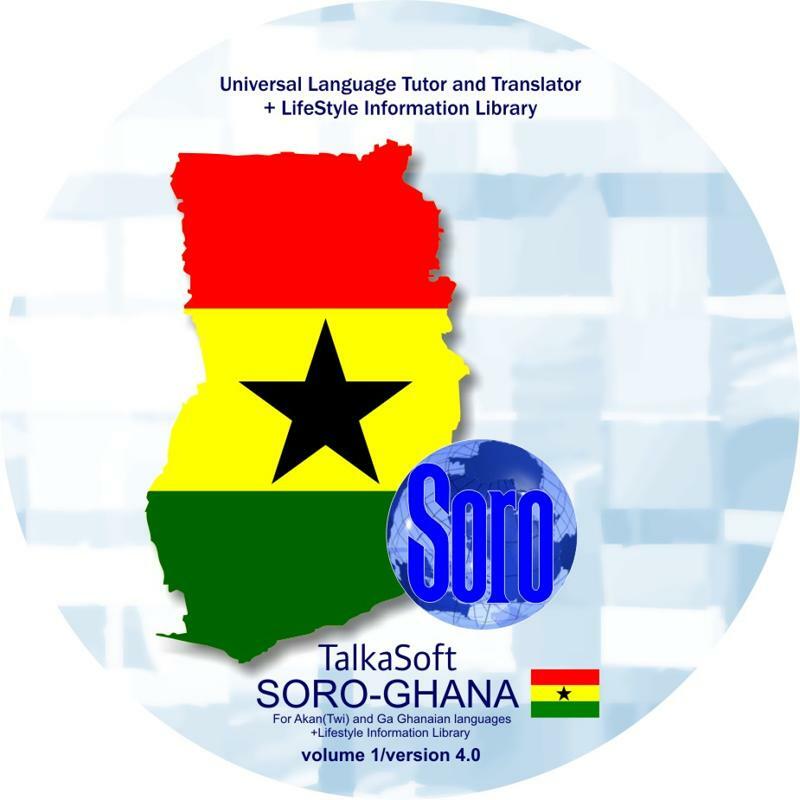 Talkasoft SORO - Language series brings a new dimension to digital language translation. This also includes the lifestyle information Library developed to preserve legacy data for the next generation. SORO means "Speak" in Yoruba language spoken in Nigeria. The highly desired QUIZ feature makes learning SORO Language series a great fun for everyone especially School children. 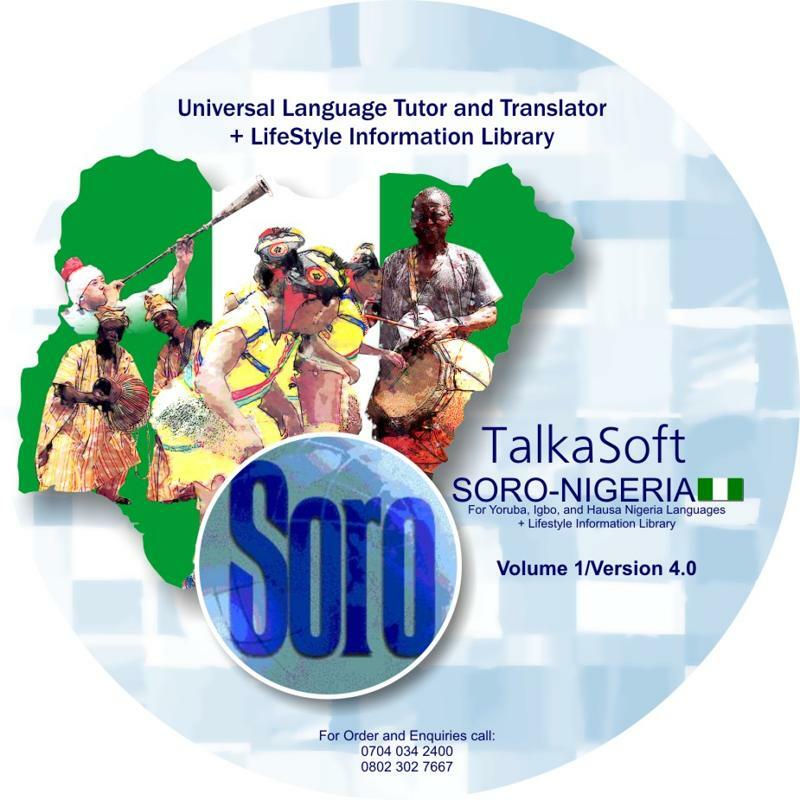 You can now use the Latest Version of any of Talkasoft Soro Language series FREE for a session without been asked for any license code, just install it on a PC and start using this wonderful software free for a session. The number of languages currently estimated and catalogued in Nigeria is 521.This number includes 510 living languages, two second languages without native speakers and 9 extinct languages. In some areas of Nigeria, ethnic groups speak more than one language. 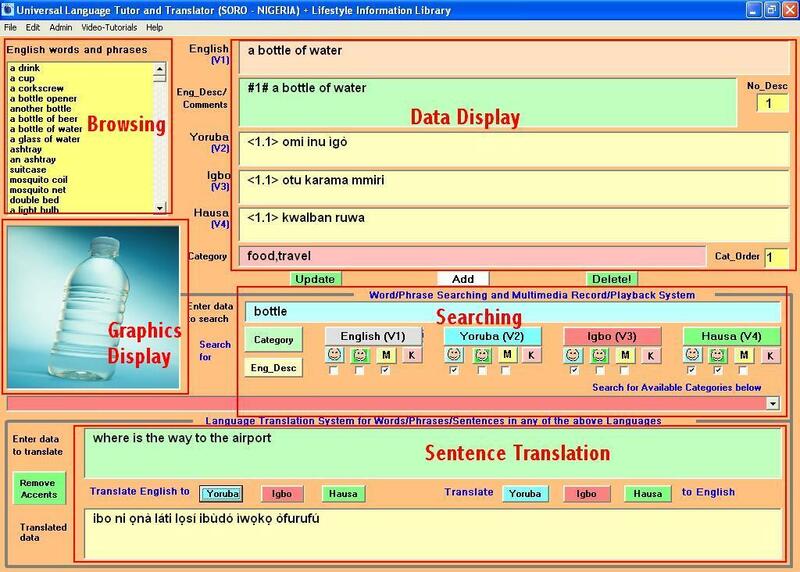 The official language of Nigeria is English, the former colonial language was chosen to facilitate the cultural and linguistic unity of the country. The major languages spoken in Nigeria are Hausa, Igbo, Yoruba, Fulfulde, Kanuri, Ibibio. The main languages spoken in Ghana includes Akan, Dagaare, Dagbani, Dangme, Ewe, Ga, Gonja, Kasem, Nzema . Akan (Twi) is one of the Akan languages, which are part of the Kwa branch of the Niger-Congo language family. It is the most widely spoken language in Ghana. The dialects, especially Twi and Fante, are often given the status of separate languages. Ga is a Kwa language, part of the Niger-Congo family. It is very closely related to Adangme, and together they form the Ga-Dangme branch within Kwa. Ga is spoken in south-eastern Ghana, in and around the capital, Accra.